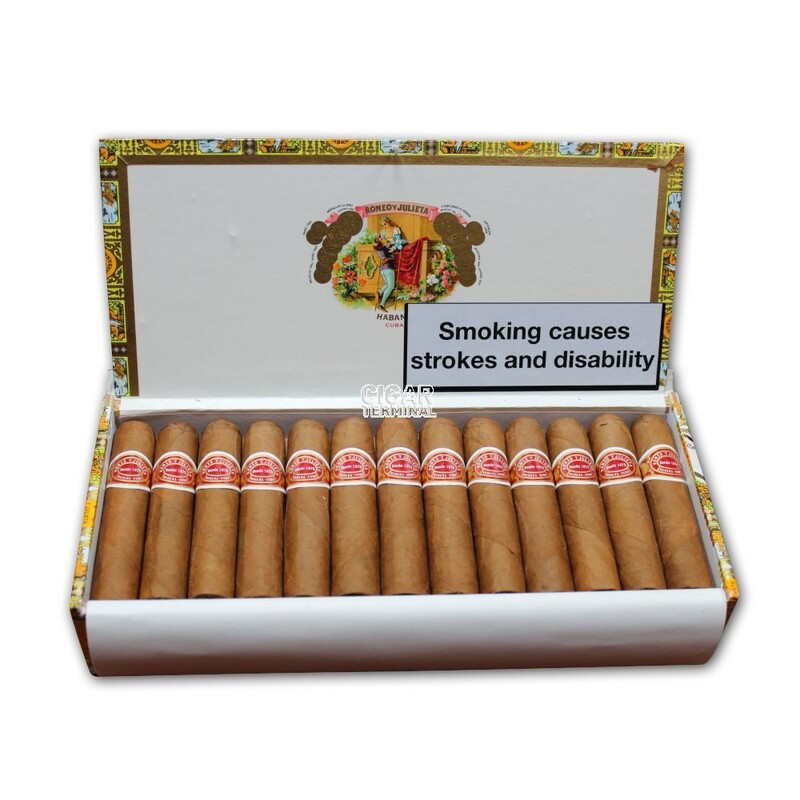 The Romeo y Julieta Petit Royales is a delicious and medium bodied Corona Extra, 47 ring gauge, 3.75" (95 mm) long and comes in a box of 25 cigars. 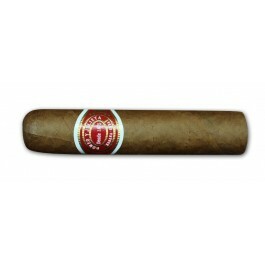 Pretty thick cigar, the Petit Royales is exactly what the modern Habanos aficionados are looking for. The wrapper with a nice Colorado claro hue, looks somewhat rustic, not overly smooth, but it is nonetheless smooth to the touch. The aroma coming off the foot of the Petit Royales are typical Romeo y Julieta: sugary and floral. The draw at cold gives some pepper, with some notes of bitter chocolate and of baked flour. Once lighted up, the draw is good, and the Petit Royal produces lots of smoke throughout. The burn is also good, a bit wavy at times, but it is not an issue, while the dark ash builds up beautifully and holds on for a good half of the cigar. Right from the start, the Petit Royales is offering lots of wood (mostly cedar) mixed with some typical Romeo flowers. It is overall salty but soon the flavor profile gets richer, with some strong notes of nuts and creaminess joining this rather powerful first third. In the middle third, the cedar flavors intensifies, while the body is now a solid medium, stronger than most other medium Romeo y Julieta smokes. The nuttiness also increases while some notes of bitter chocolate appear. Some fruit acidity is a nice addition to a complex second third. The fruit notes become more bitter in the final part, but the dominant cedar and cream are still very enjoyable. The ever changing flavors in the background keep the cigar interesting until the end. The overall strength is just shy of a medium-strong when reaching the nub. Overall, a short Romeo y Julieta that has lots of character. Not to be missed!